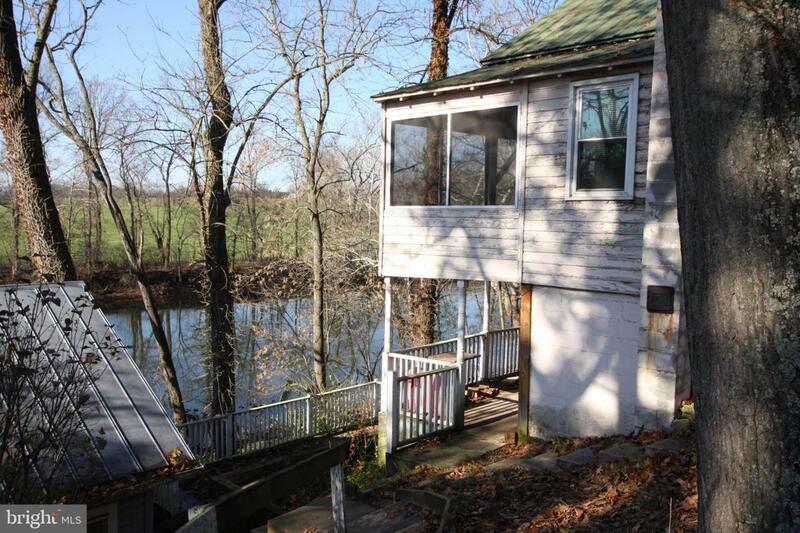 Cozy 1 bedroom and 1 bath cottage, with living room, kitchen and screened-in porch, situated on the Monocacy River with incredible views. Sold "As-Is". 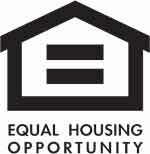 Will not go USDA, FHA or VA Your opportunity to own a "Tiny Home"